A regular checkup and teeth cleaning can keep your smile shining and free from cavities. At Dental Health Centre we think your teeth should always be at their best. Oral cleaning helps to get rid of plaque buildup that brushing can’t. It also helps to spot problems in teeth before they get too bad. 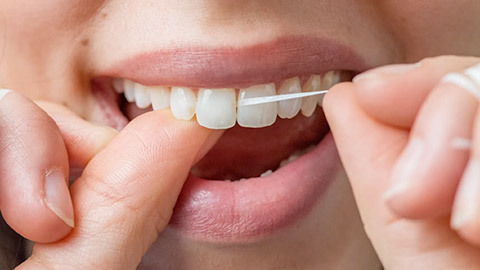 Keeping good oral hygiene also helps to whiten and strengthen your teeth. Making a regular trip to your dentist for teeth cleaning should be as much a part of your dental hygiene routine as brushing and flossing. If you need more information about Oral Hygiene/Cleaning in Dieppe, contact us today.